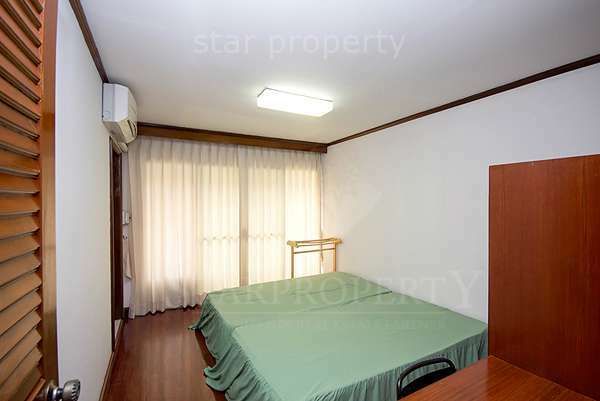 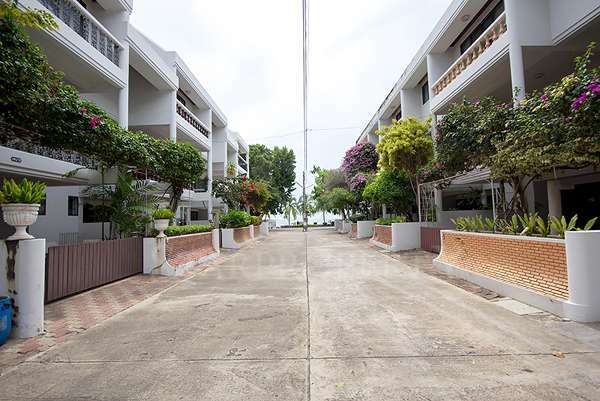 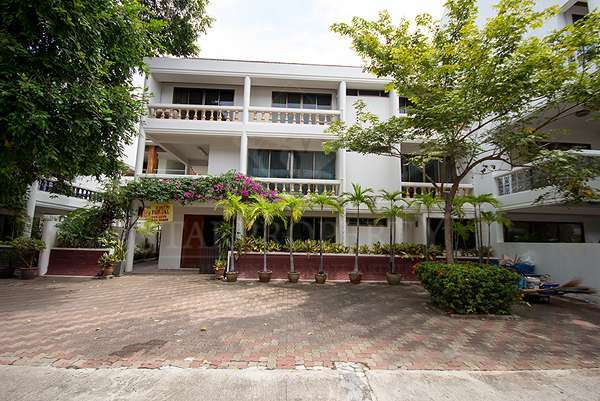 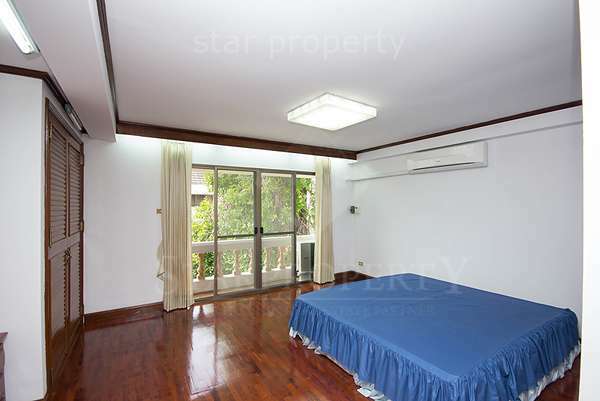 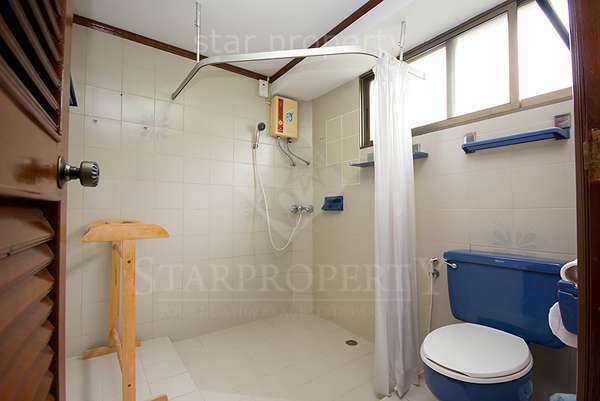 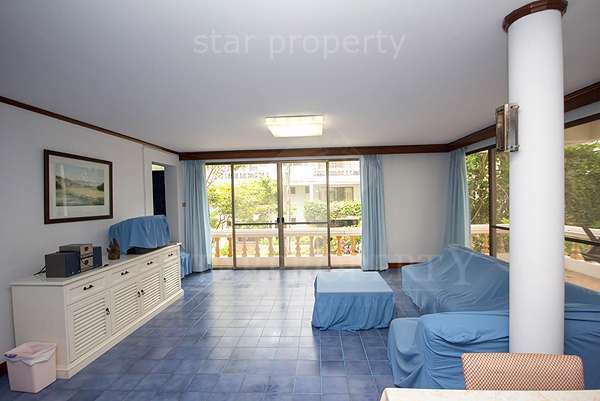 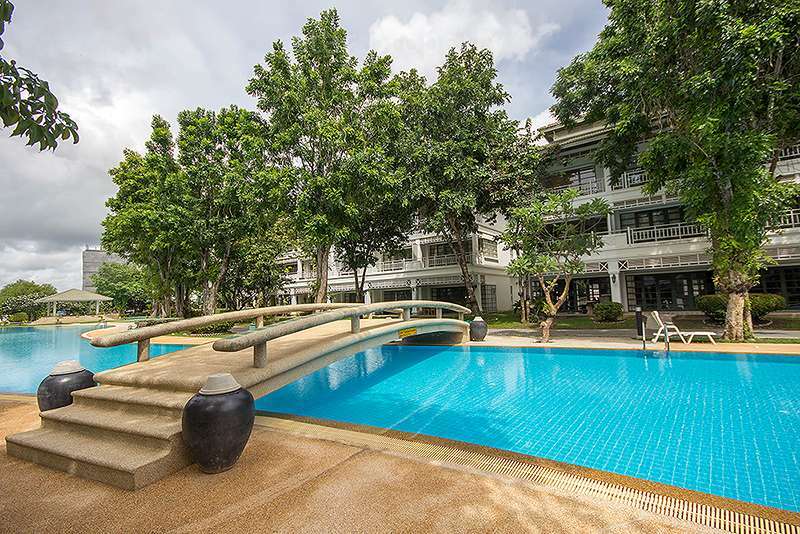 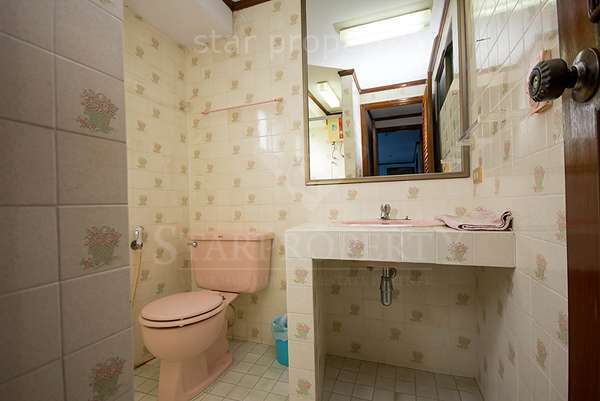 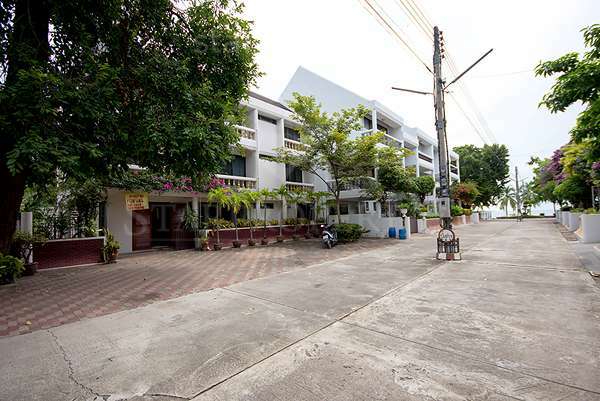 This is a very large town house located in Suksamran, a community right on the beach in the middle of Hua Hin Town. 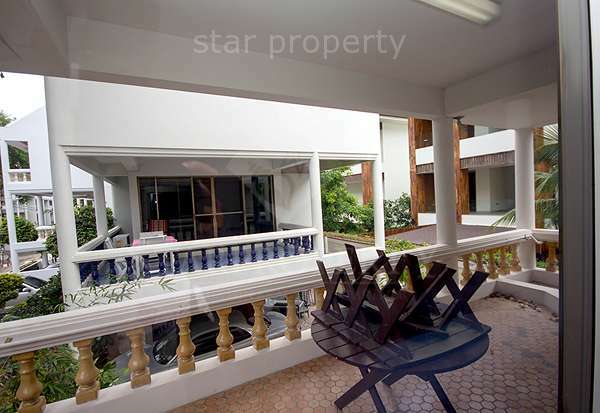 It is opposite the grand market and the villa market. 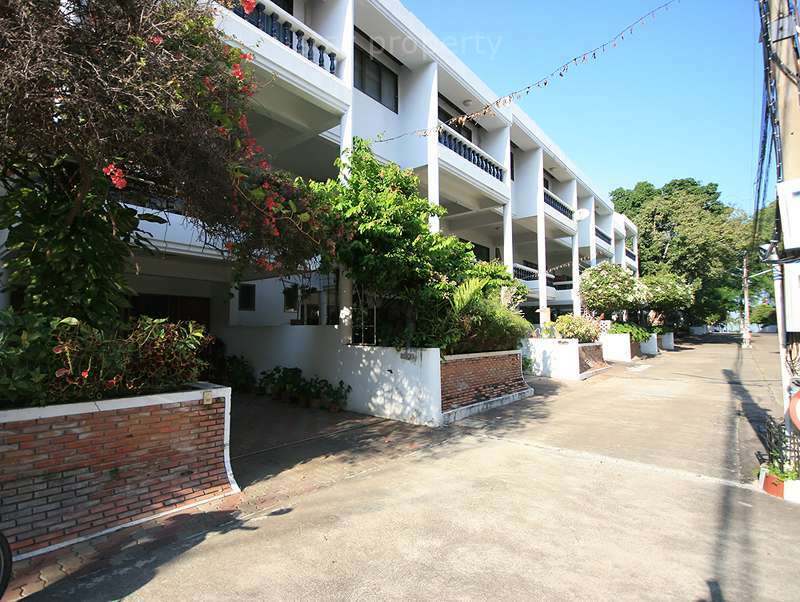 On Hua Hin Beach. 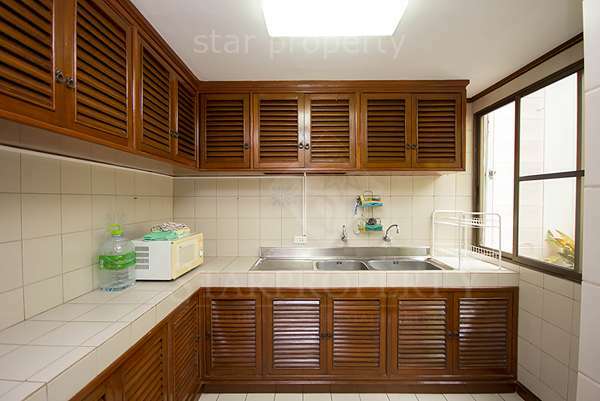 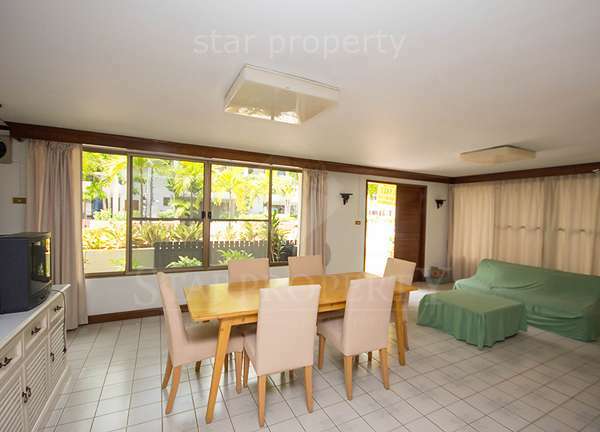 Fully furnished, European style kitchen and nicely refurbished to a high standard. 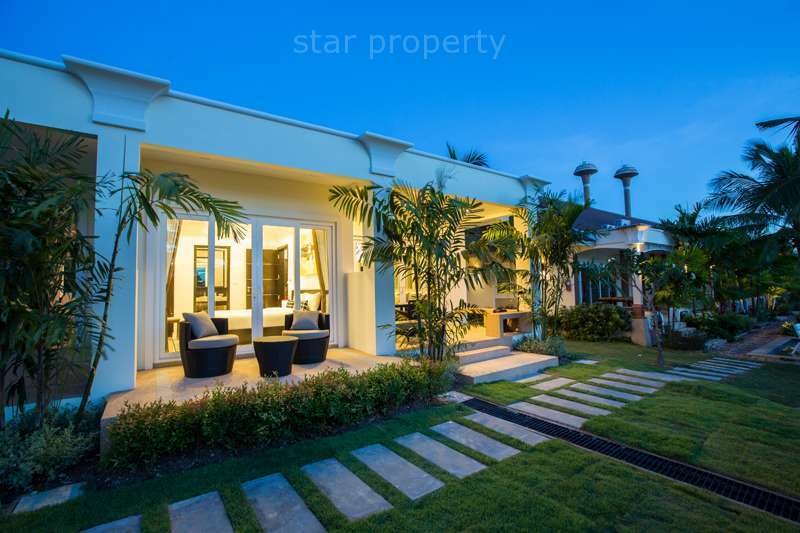 A very rare opportunity to sale a house on a very exclusive location.